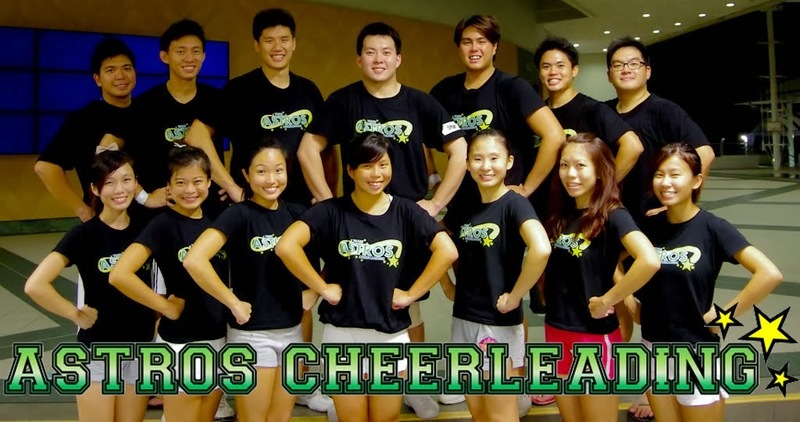 Astros Cheerleading Team does external performances and events. We take pride and put in our utmost efforts to make our routine flexible and tailor made. You can always expect high flying and entertaining performances. Below are videos of our past performances.